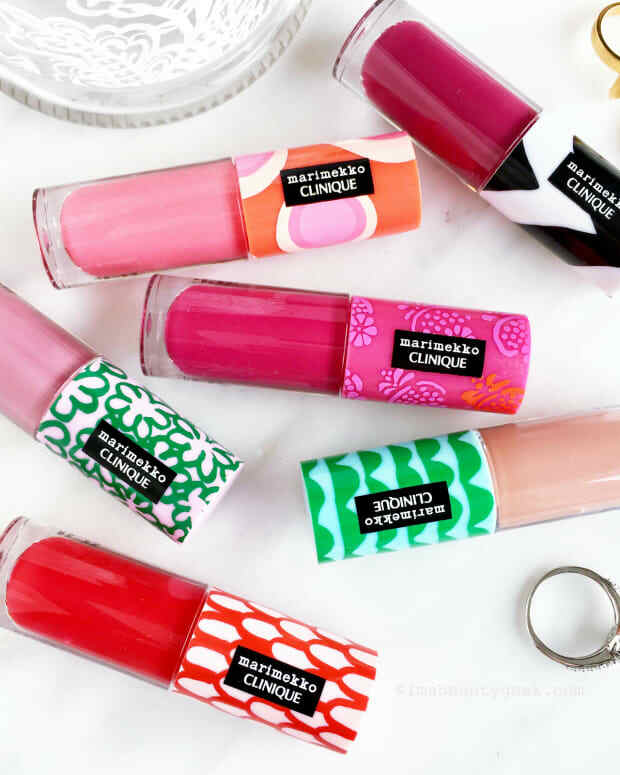 When one "lip gloss balm" launches you can bet a bunch of similar textures will launch around the same time or shortly thereafter, especially when lipstick has enjoyed a high profile for a couple of seasons or more. 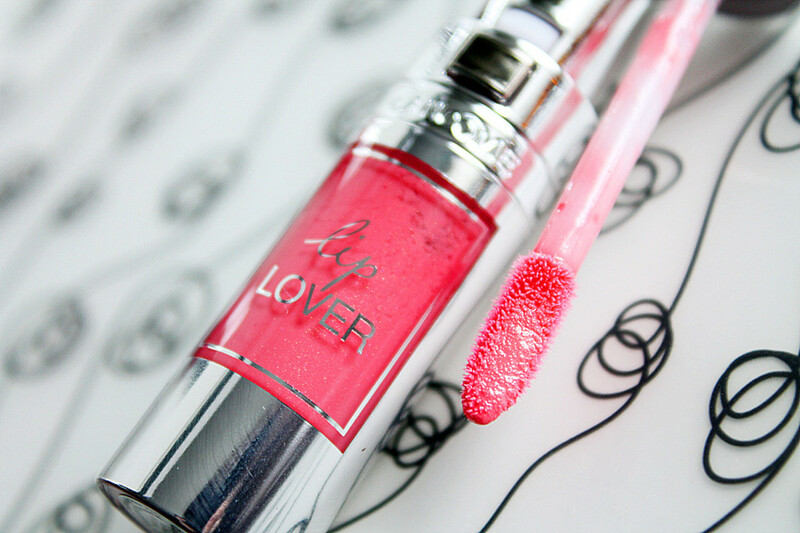 Lancome Lip Lover lip gloss is the latest from the L&apos;Oreal family. Like the L&apos;Oreal Paris Color Riche Extraordinaire and Maybelline NY Color Elixir releases, they offer right-now shades, lots of shine, plus a dose of conditioning. And the gleaming silver tube is a magpie no-brainer. 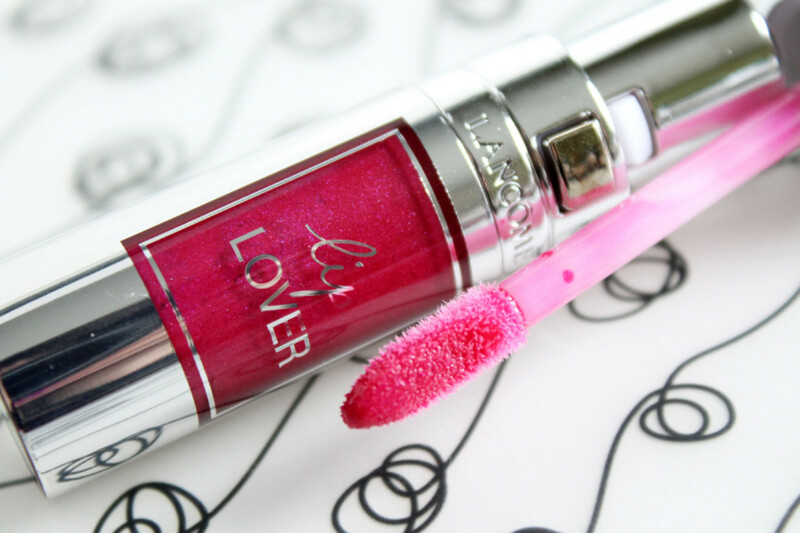 Lancome Lip Lover 313 Rose Ballet Lancome Lip Lover has a low stick factor, less than Color Elixir but a titch higher than Color Riche Extraordinaire. 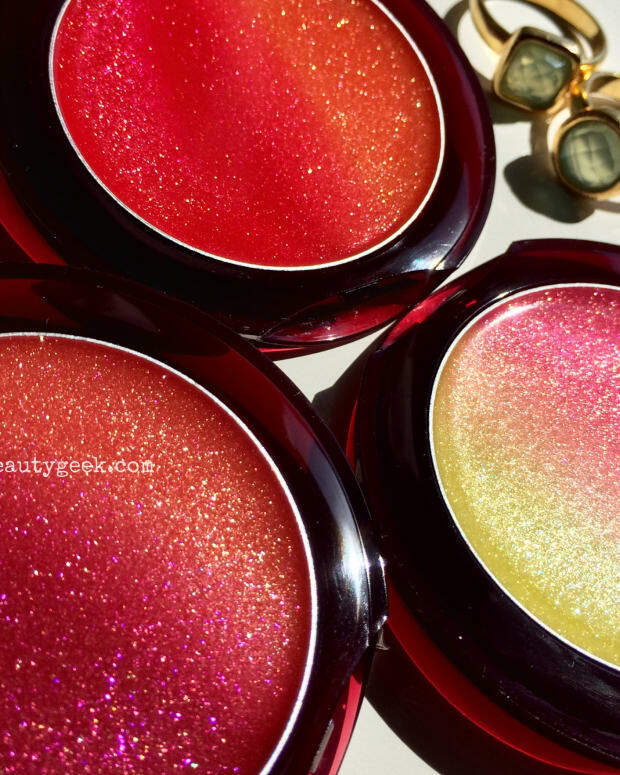 The pigment load is sheer enough that the colours will suit almost any skintone. And as you see in the swatches, the shades pop nicely. 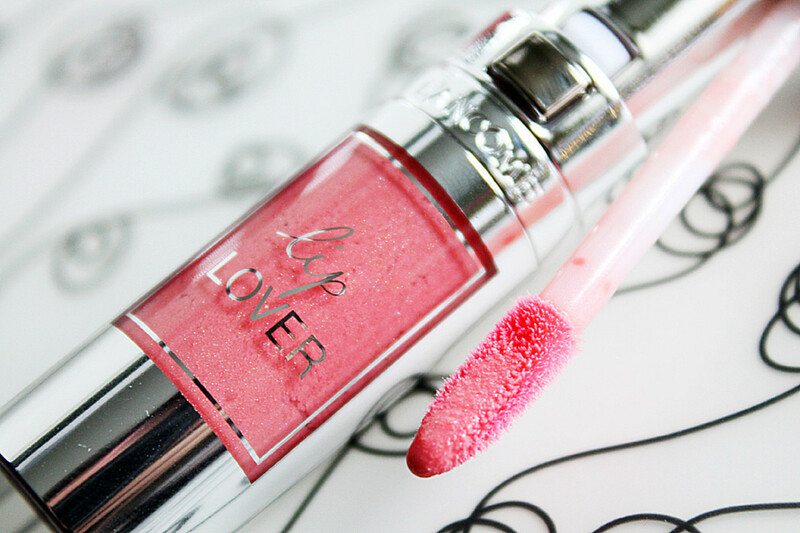 Lancome Lip Lover 316 Rose Attrape-coeur A silicone + oil polymer ensures clean colour, long-lasting super-shine, and comfortable, moisturizing wear. The slender doe-foot applicator delivers a nicely precise edge. 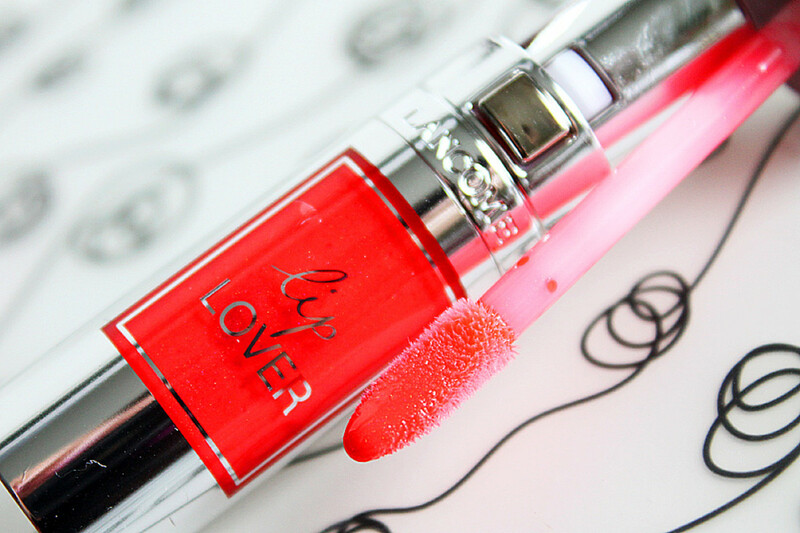 Lancome Lip Lover 336 Orange Menage A satisfying colour payoff makes this one of my favourites. And of course I&apos;ve tried it on my cheeks because that&apos;s what I do. Dab the cheeks, swipe the lips. And it works. Dewy sheer colour. Lancome Lip Lover 337 Lip Love Not as bright as I&apos;d expected. But really pretty, and like all cushion-y gloss, makes lips look plump. Also pretty on cheeks of course. Lancome Lip Lover 357 Bouquet Final I actually really love this one, too, on lips and cheeks. 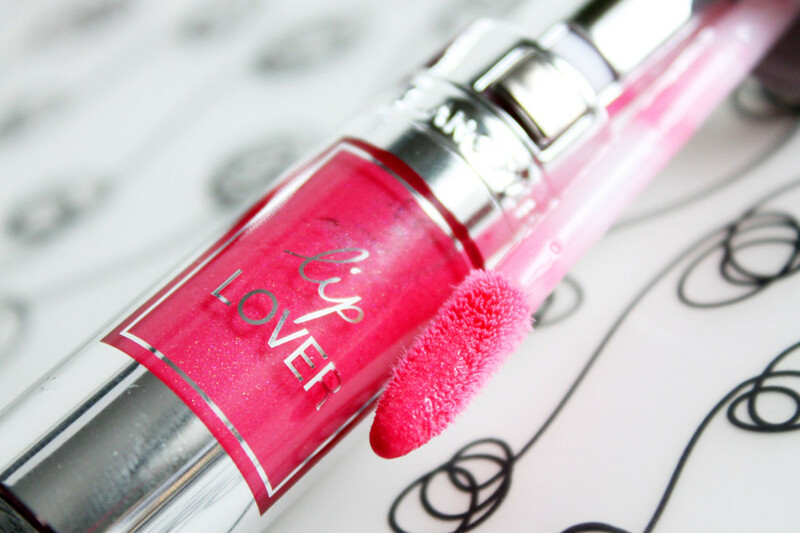 I like the shiny Lip Lover tube as well -- push that little rectangular button to release the wand; make sure it snicks when you close the gloss up after use. 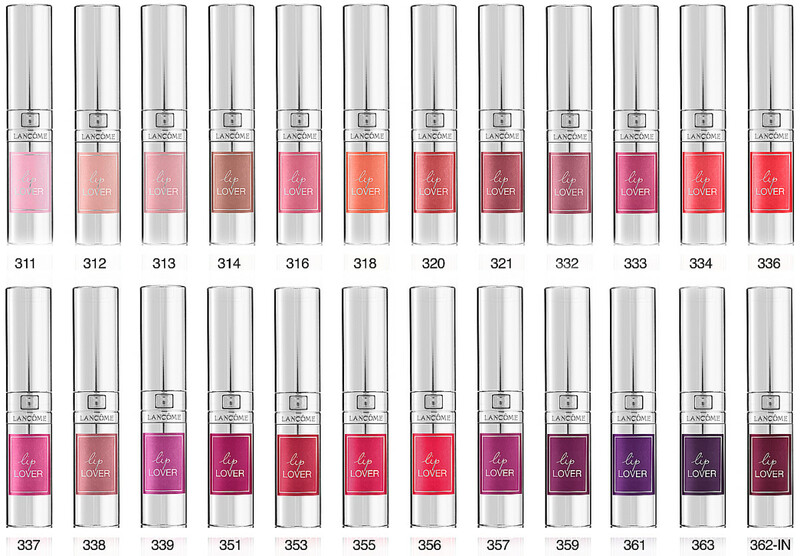 Lancome Lip Lover lip gloss ($29 each at department stores, Shoppers Drug Mart, Sephora and lancome.ca) hit counters just a week or two ago, so they&apos;re available now. 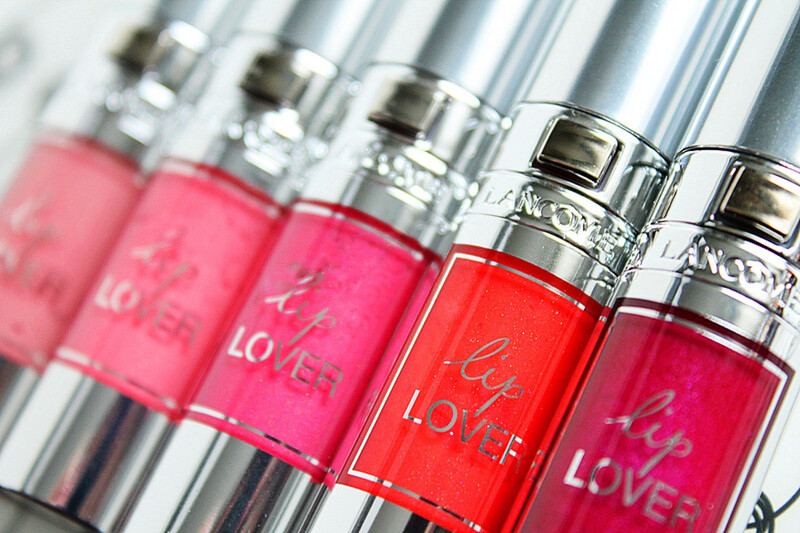 Have you been accumulating more gloss this season, too? Are your lipsticks mad? And does anyone have the deepest shades yet? I&apos;m really curious about those -- bet they&apos;re gorgeous.